Norfolk, VA -- March 20, 2012 -- Dominion Powersports Solutions is gearing up for a new webinar that will focus on innovative online marketing strategies for dealership events. This is the second of Dominion Powersports’ new Pulse Webinar Series, which provides dealerships with sales, marketing, and service best practices. The webinar is scheduled for Wednesday, March 21 at 2 pm EST. Guest speakers will include CycleTrader Social Media Specialist Fred Rose, PowerSports Network Marketing Manager Laura Reinders, and VoxBloc Social Rewards Director Patty Dao. Dealership events are an essential part of a dealership’s marketing strategy. Pre-event marketing for poker runs, charity rides, and bike nights is vital to drive attendance. Dominion Powersports Solutions’ webinar will discuss a variety of innovative strategies to improve the quality of online marketing for dealer events. Participants will learn effective online practices for inviting current and future customers to their events. Using photos and videos more effectively to increase response to the dealership’s products and services will also be discussed. The webinar is free; however, space is limited. Those interested in attending should register online. • ZiiOS – The industry’s leading cloud DMS lets dealerships manage all the moving parts of their dealership anytime, anywhere. • PowerSports Network – Top OEMs and dealers trust PowerSports Network for web, e-commerce and mobile solutions. 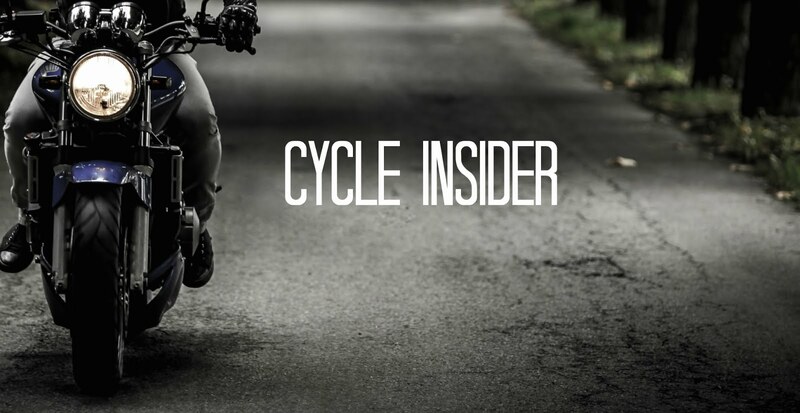 • CycleTrader.com – Over 12.6 million unique visitors come to the nation’s leading marketplace every year for new and used motorcycles, ATVs, personal watercraft and snowmobiles. • Traffic Log Pro – Traffic Log Pro’s web-based CRM and Dealership Call Center platforms help dealers drive sales productivity, improve closing ratios and create customers for life. • Dominion Insights – Get real-time analytics and benchmarks with Dominion Insights. This Lifestyle Design International reviews concept of building a business that's developed into something those props up individual's lifestyle is quite significant. The reason that an average Joe seeks to construct a business at home on the internet is to enhance their existing lifestyle. They're specialist, they're valuable business website, and they handle every person like these are family members. They have got helped me to develop out my internet site and possess deals with all the marketing for my little firm. These folks rock and roll!